Written for Haiku Horizons prompt "Home". Home is where the heart is! You can say that again Balqis! Nicely! If home is not a sweet place, why be there? Yeah, you're right. It should be a cosy place full of love. I like the line "sweet in my heart". This is home to me. Home is the place where we can find peace and rest for a while. Nicely said, as always, Balqis. 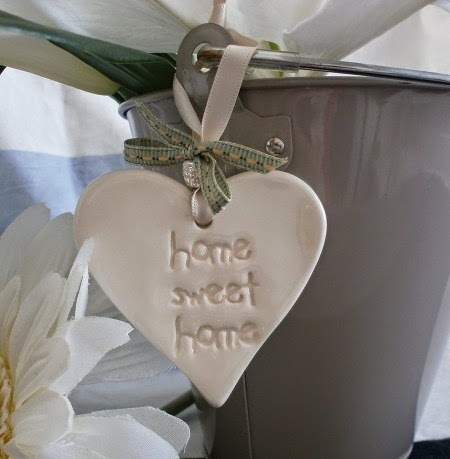 Yes... home is where the sweetness is! My heart mate! You are a person who likes his home. Sweet haiku. Where is home? Elf insists it is in your mind, wherever and whenever your mind is wishing agog, that is home. As you rightly wrote: neither eclipses, nor moons can change that! Your haiku is beautiful, as always! nice one ! love your philosophy ,Balqis . home is in our heart ,right ?